Compare barrel vacuum cleaners in New Zealand at Canstar Blue. Miele, Dyson, Electrolux, Hoover, Kambrook, Nilfisk and Russell Hobbs were compared on value for money, ease of use, quietness, effectiveness, size, ease of storage and overall satisfaction. Miele cleans up scoring a maximum five stars across the board. It’s true, vacuuming isn’t one of the most fun ways to fill your day – in fact 33% of people we questioned said it’s their least favourite household chore – but at least if you have a decent vacuum cleaner the job is made a lot easier. The relatively small size, ease of use and ability to stretch the hose to reach all those awkward nooks and crannies make barrel vacuum cleaners one of the most popular options amongst consumers. But with so many models on the market, how do you know which one is right for you? 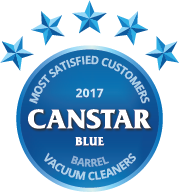 Canstar Blue recently surveyed New Zealanders to ask them what they liked about their barrel vacuum cleaner. 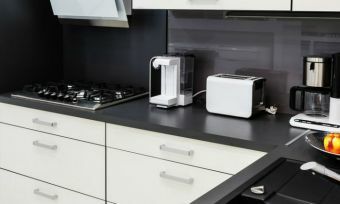 Although Miele was out in front with five stars for customer satisfaction, reassuringly all the other brands bar Hoover and Russell Hobbs scored a respectable four stars. Not surprisingly, effectiveness was the top priority when it came to rating the cleaners (maybe even more so for the 11% of people who only vacuum the areas other people can see!). People wanted to see a job well done as after all, the last thing you want is to spend an hour rolling the vacuum around the house only to turn around and find your floors still covered in dust and fluff. Many manufacturers now have different models for different types of households. For example you can now get models specifically designed to pick up animal hair, great if you have pets, or ones with additional filtering capabilities, designed to help allergy and asthma sufferers. There’s a lot of choice and prices can vary quite a bit so it’s worth thinking about what your specific needs are before you start to shop. Ease of use was next on the list. Again, think about what you want from your vacuum cleaner and how you will use it. If you have stairs, lightweight may be important to you or if you have carpet, rather than tiles or wooden floors, make sure that your cleaner is easy to pull across the floor. Accessories are also important for making the job easier as they can help get into the tricky corners, down the back of the sofa or under bookcases. How easy these accessories adapt to your cleaner is also important. You want them to be simple and quick to interchange for the different jobs as you don’t want to reduce the effectiveness of your cleaner simply because you can’t change the nozzle! 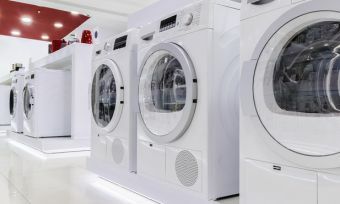 Value for money was also considered important and there are a couple of considerations you can make before you buy your new cleaner to help ensure you feel like your money has been well spent. Firstly, what do you want from your cleaner? As we mentioned above, there are many different models on the market so work out what your needs are and the areas you need to clean. Secondly, work out your budget and stick to it. Prices can range from as little as a few hundred dollars to well over a couple of thousand so you don’t want to get carried away. 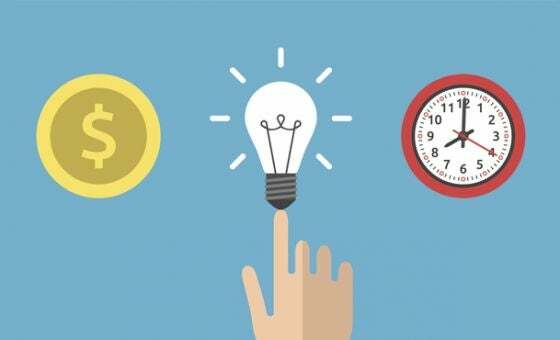 The smart looking expensive model may come with all the bells and whistles, but they might be bells and whistles you don’t need and your wallet won’t thank you for that. 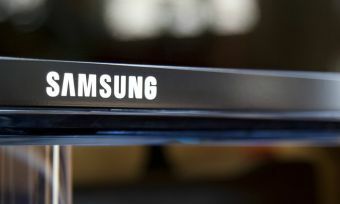 Finally, size, ease of storage and quietness, although bottom of the list of considerations, were still deemed important. Thankfully you’ll not be using your vacuum constantly so you do need to think about where it will be stored and how easy it is to get to when you need it. Miele was the clear winner, rating a maximum five stars across all categories, so I guess you can say they really cleaned up! Canstar Blue commissioned I-view to survey 2,500 New Zealand consumers across a range of categories to measure and track customer satisfaction. The outcomes reported are the results from customers who have purchased a barrel vacuum cleaner in the last three years – in this case 656 New Zealanders.